After securing two major deals with Universal Music Group and Sony/ATV, Facebook has signed three more significant music licensing agreements – this time with SESAC’s HFA/Rumblefish platform, Kobalt Music Publishing and Irving Azoff’s Global Music Rights. Rumblefish was acquired by SESAC as part of its Harry Fox Agency (HFA) buyout in 2015, and specializes in services for US-based independent publishers – including composition and recording administration, data and royalty management, licensing and network monetization. SESAC says that its new Facebook agreement – a standardized deal in which indie publishers can choose to opt in – will provide ‘streamline music licensing and administration for the independent publishing market’. 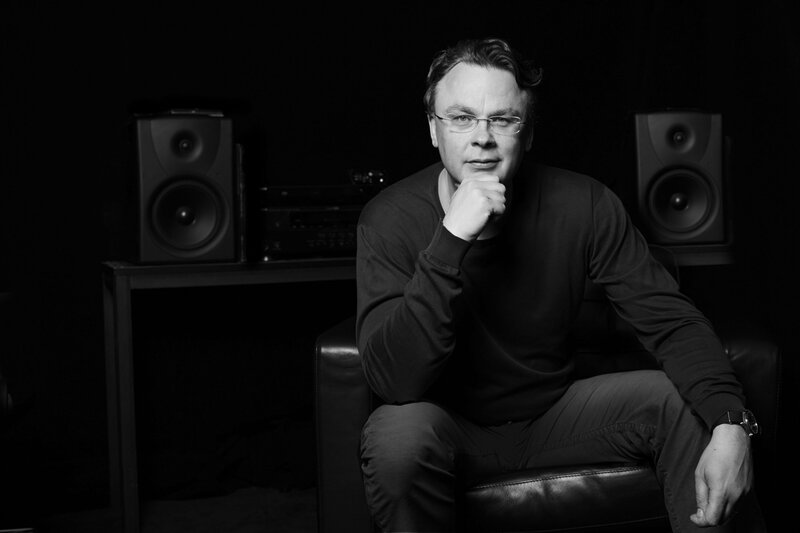 Willard Ahdritz, Kobalt Founder & CEO of Kobalt, said of his firm’s multi-year deal: “In the spirit of a true partnership, Facebook will ensure songwriters are paid fairly and new revenue streams are created for user uploaded video. Global Music Rights is Irving Azoff’s US Performing Rights Organization which represents such writers and performers as Pharrell Williams, Bruno Mars, Drake, Bruce Springsteen and Smokey Robinson, among others. The deals will enable Facebook to provide social features that involve Rumblefish, Kobalt and GMR-managed music across Facebook, Instagram and Oculus. Scott Sellwood, Head of Commercial Music Publishing Partnerships at Facebook, said: “Facebook and SESAC’s HFA/Rumblefish are excited to offer the vibrant independent publishing community the opportunity to participate in a new licensing program with Facebook. “The program will enable users to upload and share videos with music on Facebook, Instagram and Oculus and allows publishers to be compensated for the use of their music. Michael Simon, President, Rumblefish and HFA, said: “With our deep relationships and unparalleled reach to both the major and the indie publishing market, coupled with the most comprehensive service suite, Rumblefish is a natural partner for Facebook. 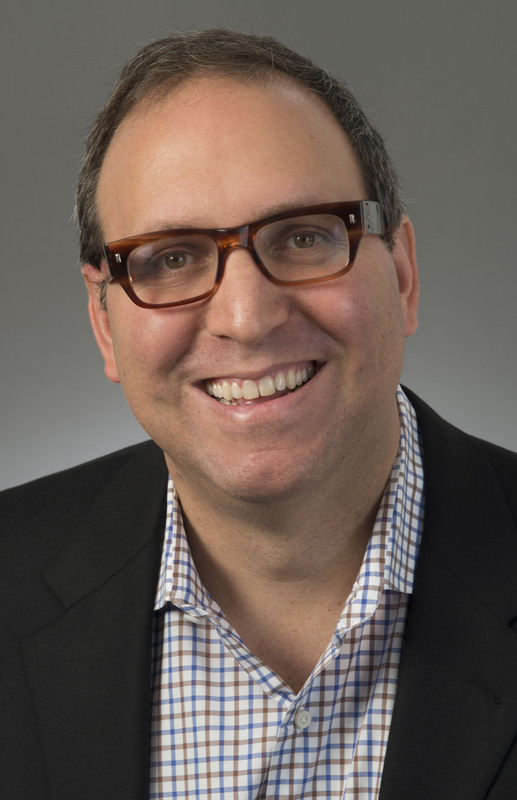 NMPA President & CEO David Israelite added, “This new partnership between Facebook and the music publishing industry is a great step forward for the platform and for songwriters. Music provides value to Facebook and its users and ensuring that the creators of that music are compensated is paramount.